M A R T H A !!!! 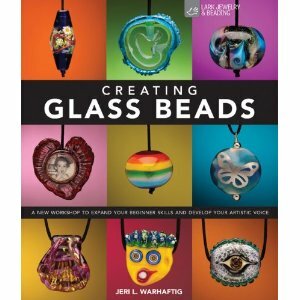 You are the winner of the fantastic book, Creating Glass Beads by Jeri Warhaftig. 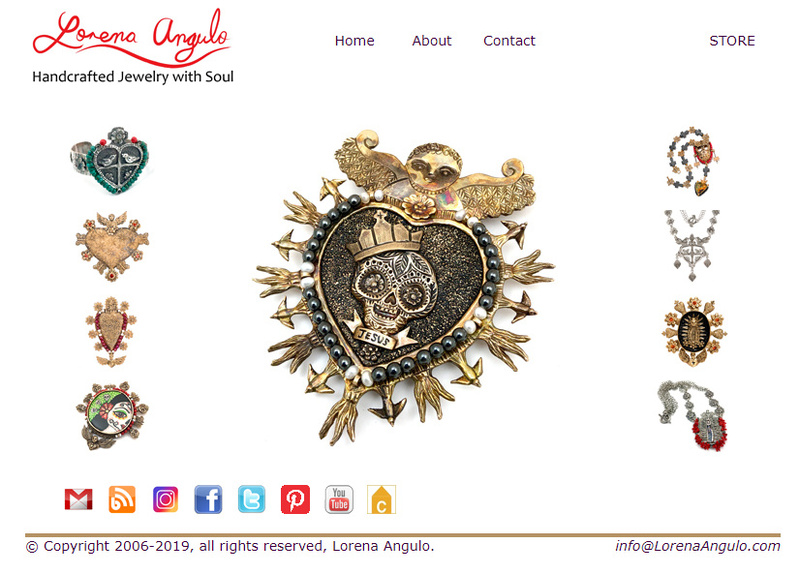 Please send me an email with your contact information. 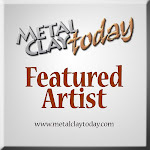 Visit my website to find my email address. Thanks to all who participated !! !